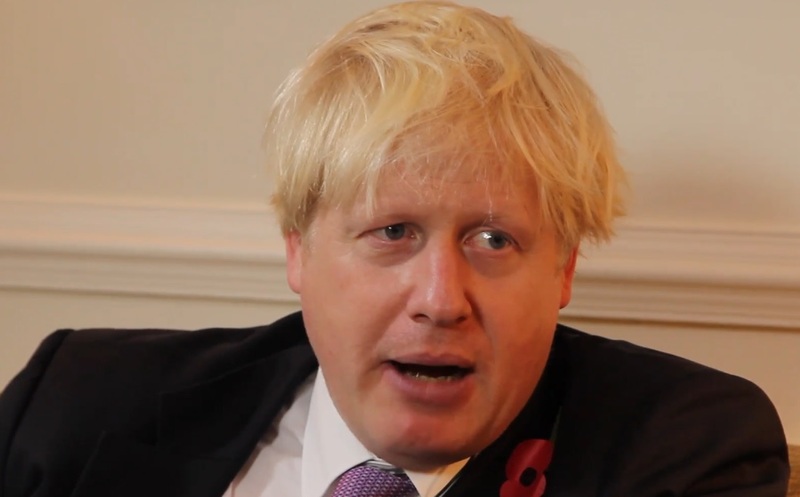 Conrad Black's conversations with Boris Johnson, then Mayor of London, on a number of subjects including dissatisfaction with the EU, several years before Brexit. 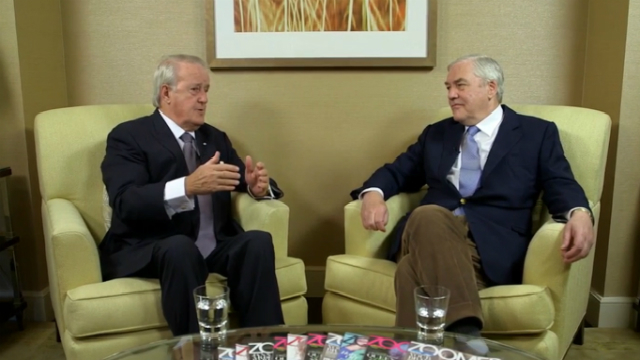 Conrad Black talks with Bob Rae, former NDP Premier of Ontario and former interim leader of the federal Liberal Party, about politics, problems facing Aboriginal communities across Canada, the "niqab issue," religious fanaticism, and many other topics. 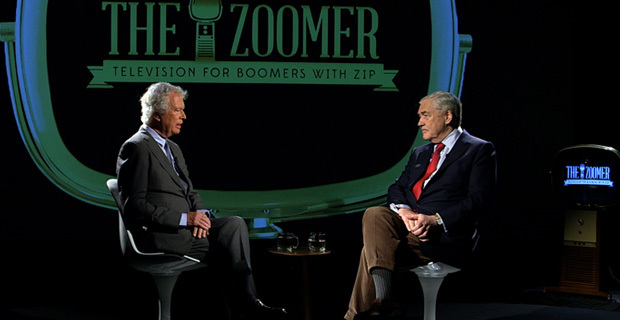 Conrad Black sits down with the late Ken Taylor, a distinguished diplomat who as Canada's Ambassador to Iran during the Iran hostage crisis, and helped 6 Americans escape persecution. 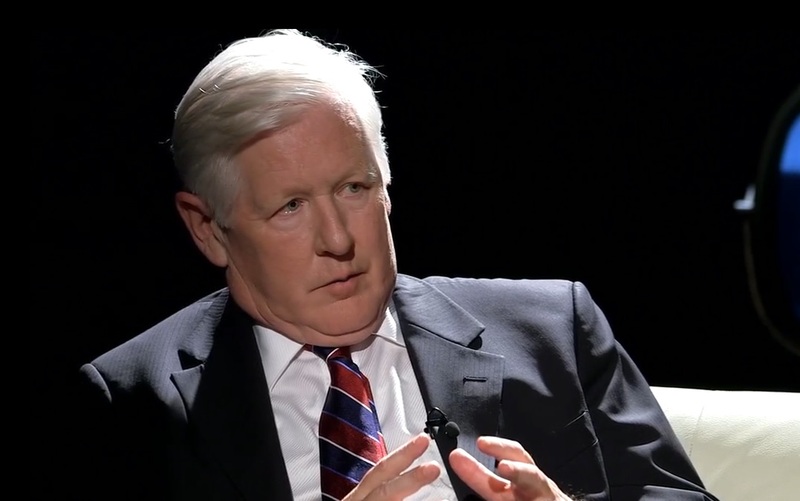 Conrad and Brian Mulroney discuss current affairs, immigration, nationalism, separatism, the rise of Justin Trudeau, and many other political and historical subjects.